Hi,dear steemit friends! It's @mrspointm here. It's Thursday now. Have you got prepared for the coming weekend? Seeing a film, hanging out with friends or going on a picnic... Personally thinking, among the activities, most girls like shopping. 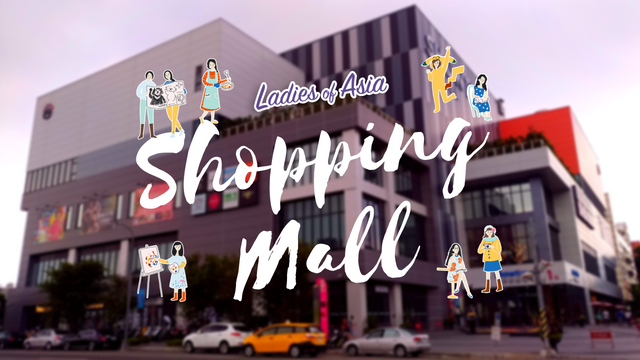 This week, @LadiesOfAsia will take you to different shopping malls in Asia Pacific. Let's go to Singapore first and see what @jrvacation has to say. 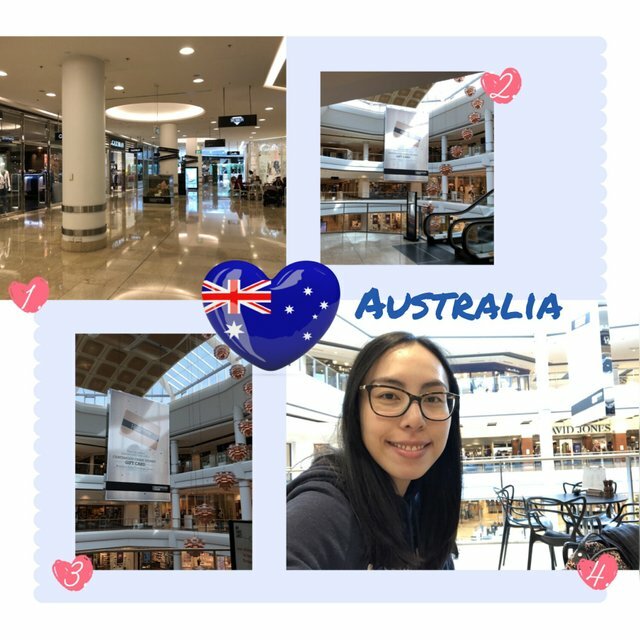 "My favorite mall in is NEX Shopping Mall, located right outside Serangoon MRT Station. This is also the biggest mall located in north-east Singapore. I personally think NEX is the best neighborhood 1-stop shopping mall with all the popular brands and main amenities except for luxury brands, which you still need to go to City area. There is a wide selection of F&B establishments such as restaurants, cafes, foodcourts, fast food etc. Special mention to their latest addition: Pablo Cheese Tart Cafe from Japan! 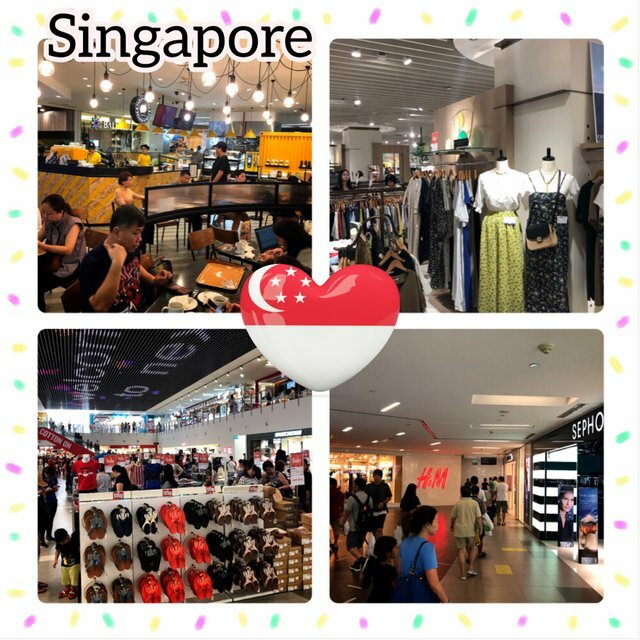 In addition, you can enjoy shopping to the fullest from numerous independent boutiques, big stores like uniqlo and H&M and Isetan Departmental Store. My personal favorite is the Japanese imported fashion at Isetan. After shopping, I can also stock up on groceries from 2 Supermarkets- Mega NTUC or Cold Storage. Oh there are also cinema, public library and rooftop kids playground (wet & dry areas) in the mall! I can easily spend a full day in this mall, suitable for families and friends. Highly recommended to visit NEX if you want a great experience of Singaporean style neighborhood mall! 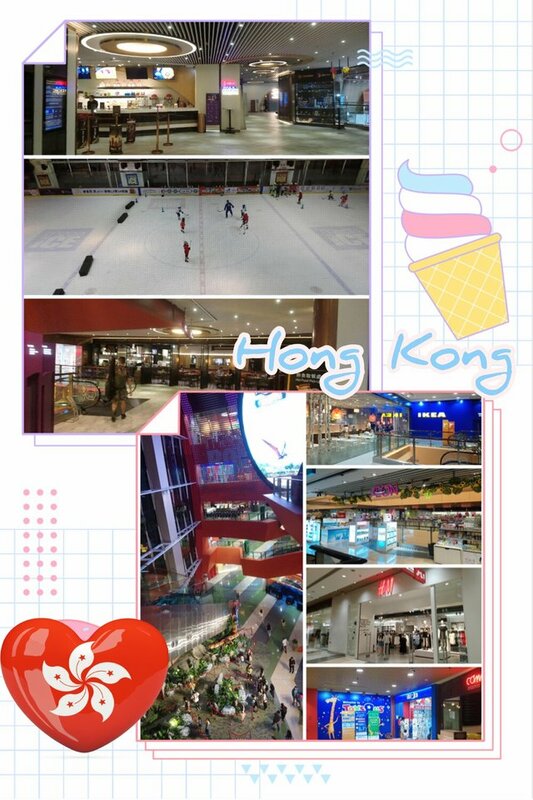 Mall website: https://www.nex.com.sg/"
@nanosesame from Hong Kong says, "this is a shopping mall not far away from my home in Kowloon. It is called Megabox, where has car park on each floor link to the mall, which is rare in the small city. It includes mostly chain store, like Aeon, H&M, Tomlee, etc, and cinema too. IKEA and the IKEA restaurant is one of my favourite here. In the atrium, it has a show area and now is the Jurassic World promotion here. Food court and various kind of restaurant, from East to West can also be found here. Near the food court, here is an ice rink! And kids are practicing hockey now :) It is easy to reach big shopping mall in Hong Kong, it provides convenience and basic entertainment for locals. Besides, here is a trend of small market like mall, with independent brand and handmade shop too. Let's go shopping!" And from @travelgirl in Australia,"this is a popular shopping centre close to where I live. It provides 3 hours of free parking to customers and valet parking is also available. There are many big branded stores, supermarkets, cafes, restaurants, various department stores etc. I love coming here as I can eat do all my shopping in one place. I came during a weekday which tends to be a bit quiet as everyone is at school or work but if you want to come on the weekend, do get here early or it will take you forever to find a parking spot." 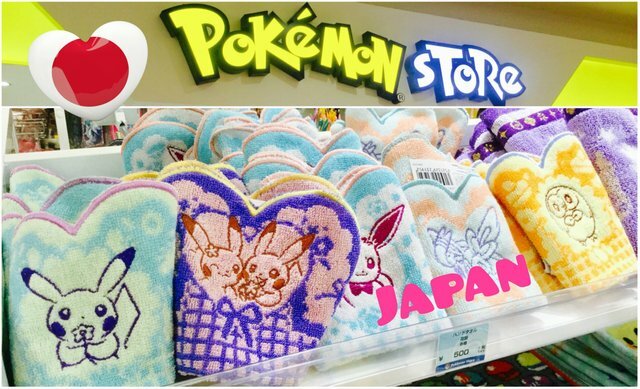 According to @kawaiipower, in Japan there are so many shopping malls, so it is hard to choose which one I should go to take picture but if you are in Japan, I highly recommend you to go to a mall with pokemon store! They are so many japan exclusive goods and perfect for buying souvenir! 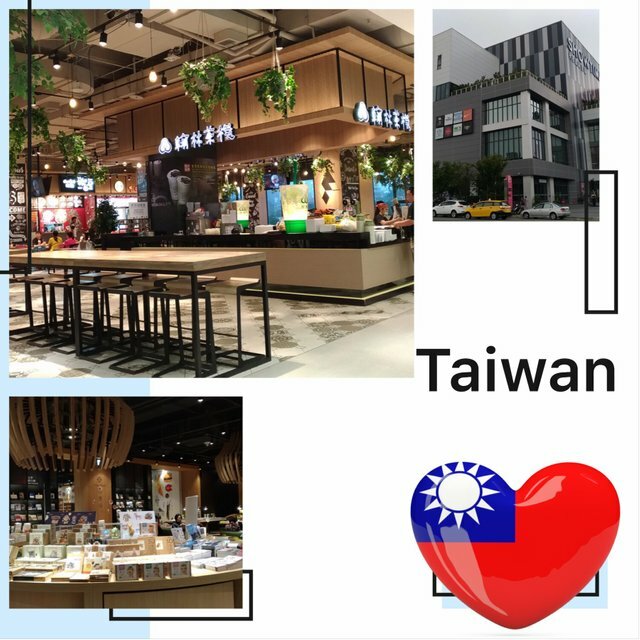 Next, it's @livinguktaiwan from Taiwan.This is one of the newer shopping malls in Taichung Taiwan. It's more of an entertainment complex with a 17 screen cinema, really nice food court, lots of restaurants. My favourite store is the bookshop which takes up one entire floor area. They have lots of sofas and seats, and many tables and benches with power adapters so many people actually spend their entire day here studying or surfing the internet like in a library. The other major shopping malls here are mainly run by the large department stores and have up to 15 floors. The individual stores inside don't usually have their own individual shop with a lock up front. Instead they normally just occupy some floor space like a consignment. 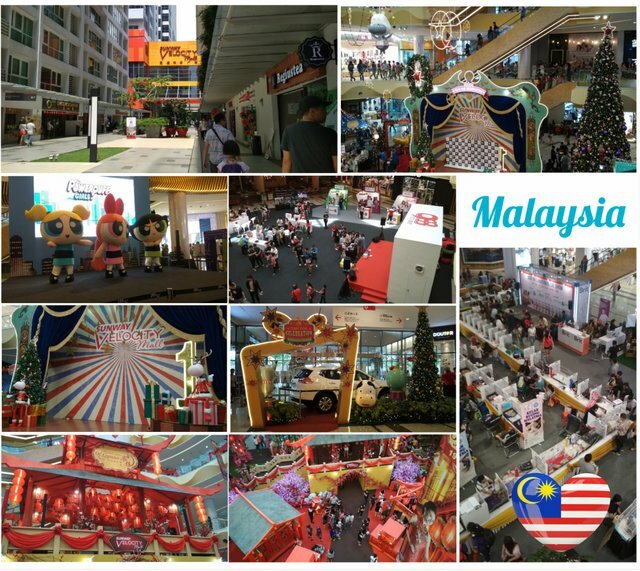 There is a shopping mall Sunway Velocity Mall in Malaysia that @elizacheng loves to visit. It's about 30 minutes away from my place. It can be easily accessible through major roads and highways and LRT/MRT. It is very happening during the weekends. I just realized all my photos taken in the mall is the festive decorations. From my collage, you can see beautiful and happening Christmas and Chinese New Year decorations at the concourse area. Almost every weekend there's activities and events happening at the concourse area. This mall is suitable for family with children. They have free stroller for children under 3 years old. We just need to pay a deposit of RM50 at the customer service counter and fill in the form. And we will get a baby stroller for our little one. We can also apply the VeloKiddie card for our little ones who is below 12 years old. Sometimes during events, by showing the cards, our little ones will get some free gifts. As for @wanderlass in Philippines, she tells "this is not a park but a shopping mall called Greenbelt. The name speaks for itself as the mall buildings are surrounded by trees, plants and ponds. If you don't want to stay outside under the heat then lounge inside the cozy mall. I don't really shop here though because most of the shops here are imported/ international brands- and any imported stuff here is really expensive (thanks to customs!). I usually shop abroad, buy local or just buy something here if I really need it. It is near the office buildings so you will see most employees during lunch break. There are good restaurants here and I like having our lunch out here sometimes." And finally it's me @mrspointm from China giving my update. 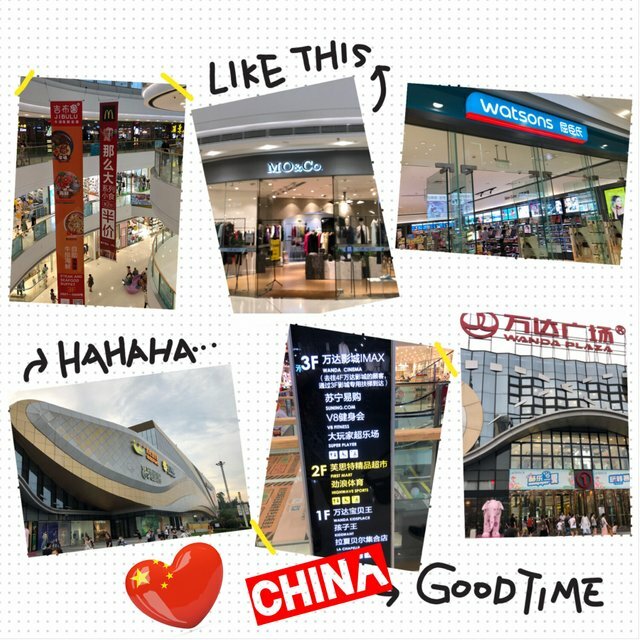 This shopping center named Wanda Plaza is not far from my house, making me visit it frequently. If driving a car, it may be around 5 minutes to get there. As you can see from the photo, with five floors, there are various brands offered. On the first and second floor, clothing stores can be found. On the 3rd floor, all kinds of restaurants are there for you to choose from. The 4th floor is specifically designed for Wanda Cinema.The two shops below is the places I like, for I can buy girls' daily necessities in Watsons and some clothes in MO&Co. Based on the information above, you may have a basic understanding of shopping malls in Asia Pacific. A good shopping center should include cafe, restaurant, supermarket, cinema, clothes & shoes at least, and what we have mentioned are totally up to standard. So this week, let's go shopping! If you want to know other topics about girls, hope you can comment and tell us. Till next week, bye!!!! Lol yeah true.. I’m still lost despite gng there very often! Thank you @travelfeed!!! Appreciate it! 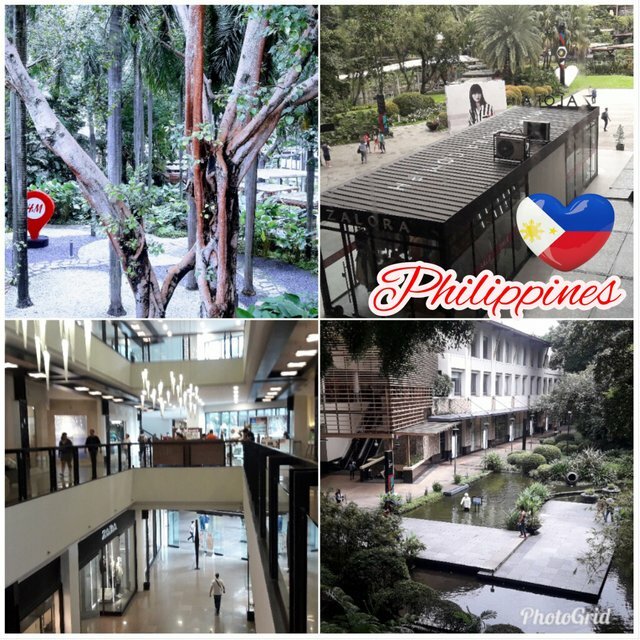 I like the Greenbelt shopping mall in Philippines, I imagine it would be really nice sitting under the trees when its not too hot.